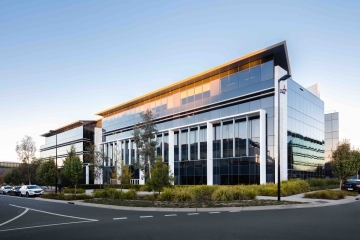 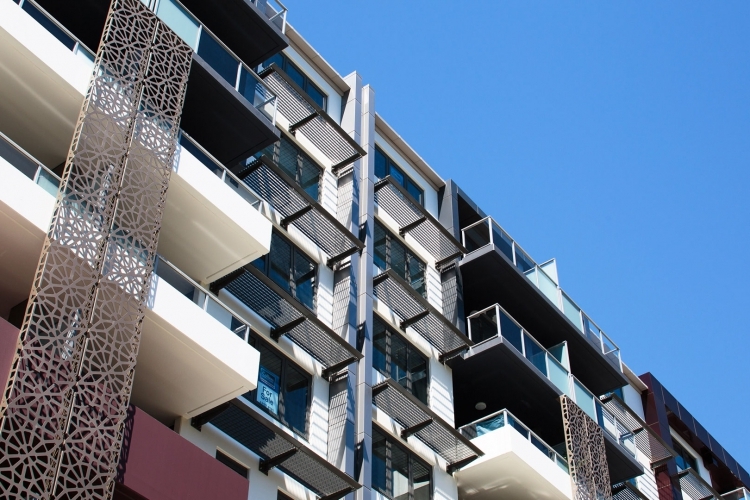 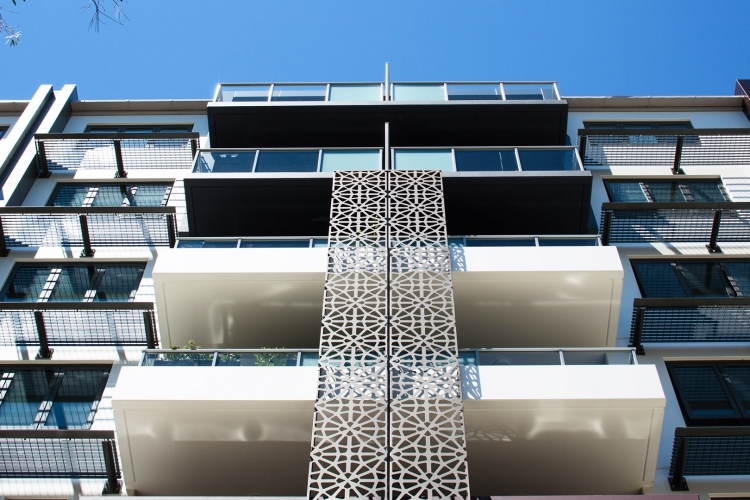 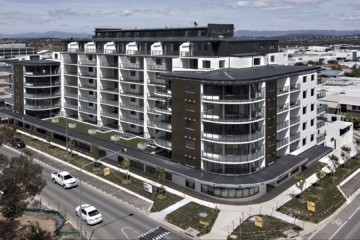 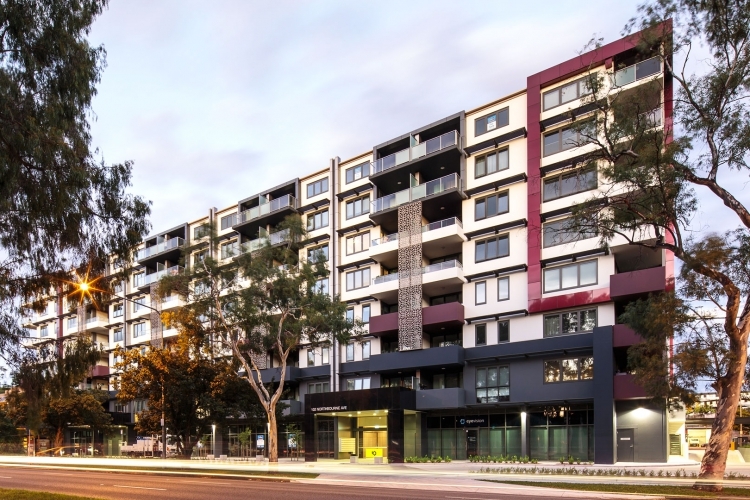 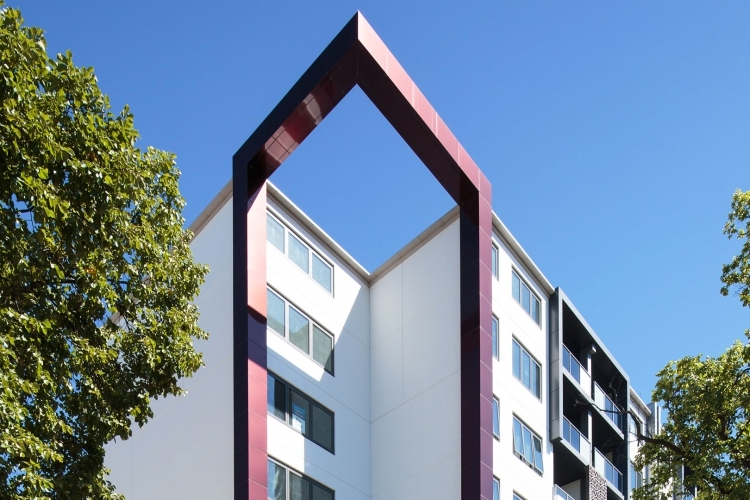 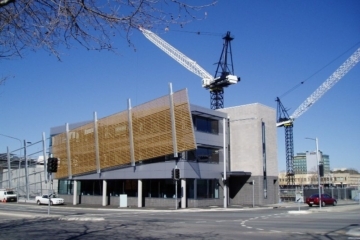 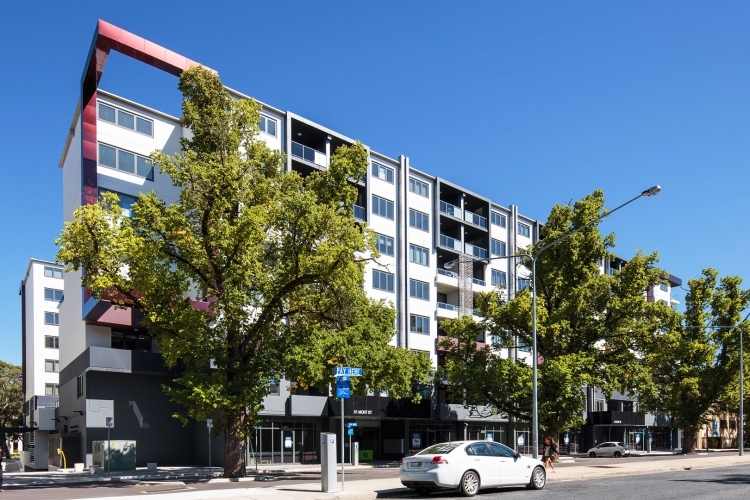 The smart apartments in Braddon, Canberra. 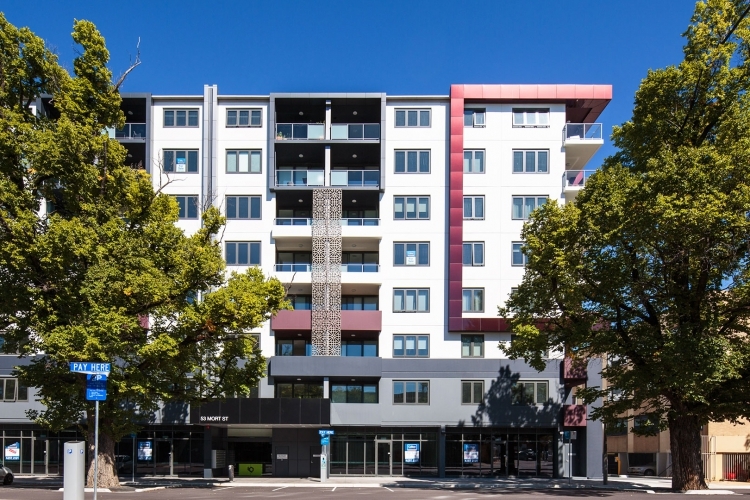 With four distinct street addresses leading to light filled lobbies, each entrance is portal for up to 63 apartments providing the cost efficiency advantage of a large complex whilst providing the intimacy and quiet of a boutique development. 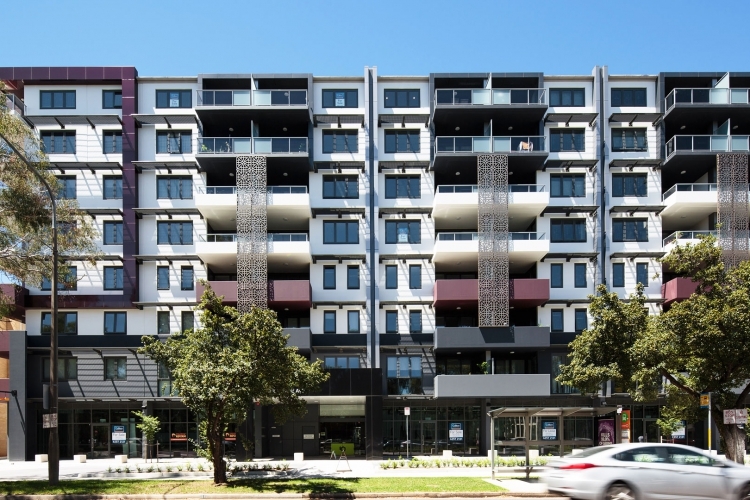 The design principles behind IQ Smart Apartments are a reflection of both the current and the future living requirements of the urban professional.